You Are Here: Home » Around the Web » Happy Book Birthday to The Girlfriend Request & Not Okay, Cupid! 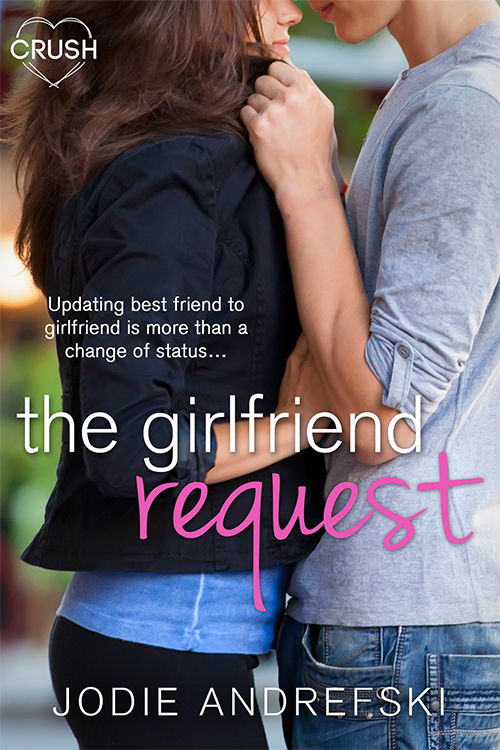 Swoon Sunday: Eli Perry from Jodie Andrefski’s The Girlfriend Request! Forget Tomorrow is $2.99 for a limited time!